Skin care is something that most men, including myself, often over look. As I get older I’ve realized that clean and healthy skin has a huge effect on ones confidence and appearance. Sure drinking enough water, eating healthy and getting a good nights sleep will contribute to clear skin but cleansers, moisturizing creams, and toners can’t be forgotten. 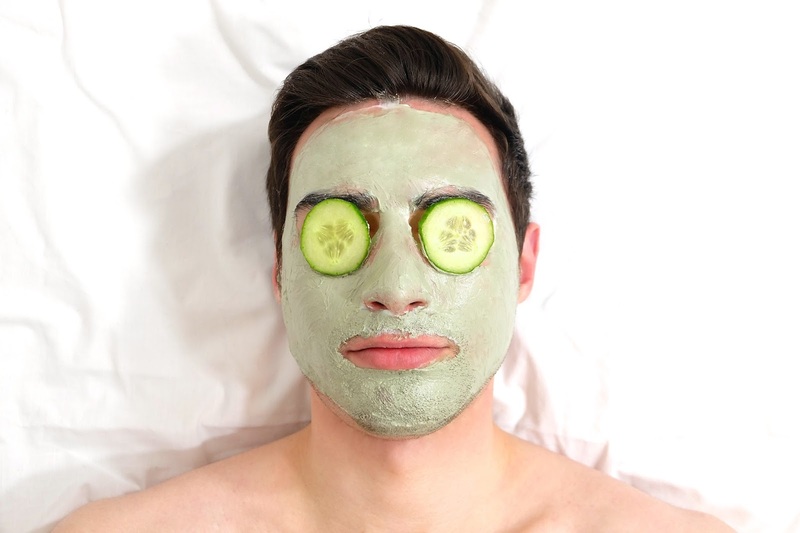 Today we’ll be taking a look at face masks and why they’ve recently become one of the biggest beauty trends out there. I’ll share with you some of my favorites and why they may work for you. Claiming to "make dirt a distant memory” this clay and peppermint based deep cleansing mask from Lush is a great affordable choice for those wanting to try out a mask without dropping bank. The ground aduki beans will wash away all your flaky and dry skin while the vanilla and honey will soothe and reduce any redness. 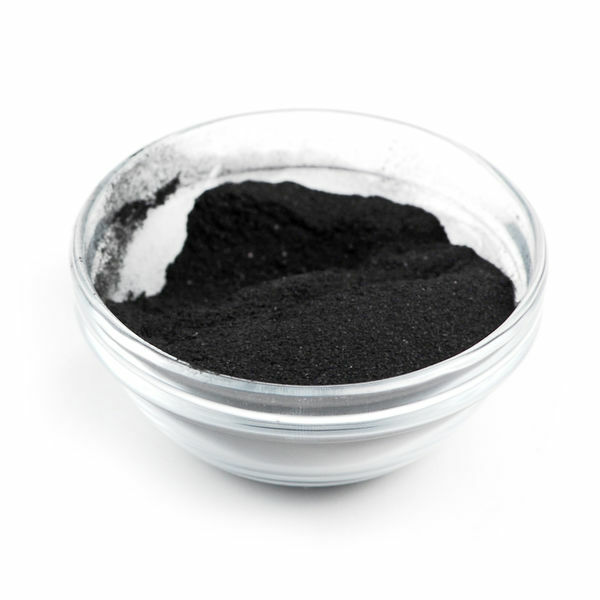 Charcoal is a popular ingredient among face masks. It acts as a magnet to draw out all that dirt and grime that’s built up throughout the day. 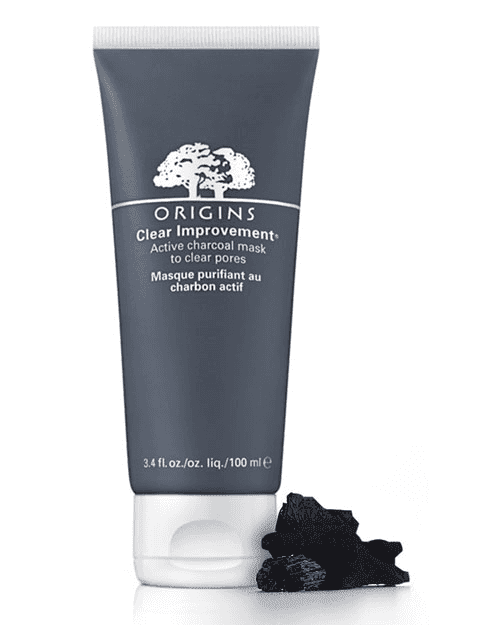 If you have oily and acne prone skin then you’ll need something that will leave your face feeling clean and pure and this charcoal mask from Origins will do just that. Made with Amazonian white clay and bentonite this product will eliminate any dirt and toxins that are clogging your pores and the addition of aloe vera will soften and sooth your sensitive skin. Use one to two times a week to help minimize the appearance of pores and purify your skin. A busy schedule with long work hours can really take a toll on your skin. This mud mask was designed with that in mind. After 10 minutes on your skin you’ll be feeling clean and hydrated and look revitalized. This is the perfect mask for any hard working man. Drug store brand masks are always an option. Try this mint and lemon based mask from Freeman’s to reduce oily skin and prevent breakouts. If anything, this mask will make you feel cleaner and fresher than no mask at all. Pick it up for only $8 on Amazon.